A new lawsuit alleges that every generation of the Apple watch has a defect that results in the screens cracking, shattering, or detaching through no fault of the wearer, Patently Apple reports. The suit, filed in California, contends that the company knew about the defect and tried to conceal it from consumers. The suit seeks $5 million in damages. "Apple knew that the Watches were defective at or before the time it began selling them to the public," the complaint said. "Furthermore, consumers complained to Apple about the Defect almost immediately after Apple released the Series 0, Series 1, Series 2, and Series 3 Watches." “Apple has actively concealed and failed to disclose the Defect to Plaintiff and Class members prior to, at, or after the time of purchase,” the complaint continued. Plaintiff Kenneth Sciacca’s lawsuit claims the defect can begin to surface within days or weeks after the Apple Watch is purchased. Although complaints about screen problems on Apple Watches are common on Apple forums and in Apple’s stores, the company has persistently denied “any widespread issue” with Apple Watches, the lawsuit notes. 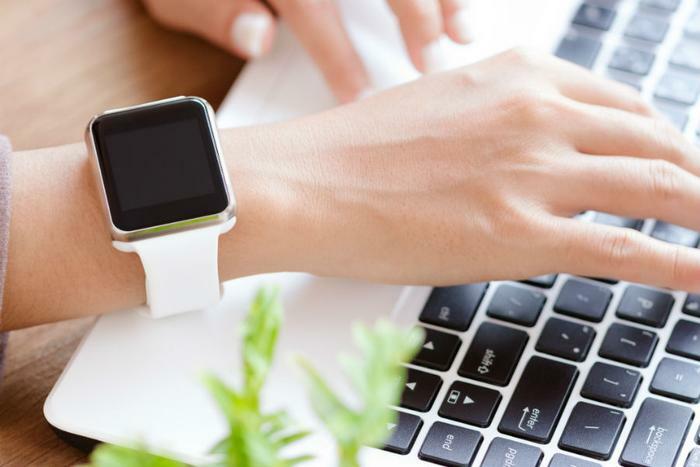 However, in April 2017, Apple announced warranty extension plans for certain versions of the Watch suffering from a swelling battery defect that caused some wearers’ screens to pop out. When confronted with complaints of screen problems, Apple’s internal policy is to deny the existence of the defect and blame the user for “accidental damage,” then refuse to honor warranty coverage, the complaint claims. The lawsuit alleges violations of both state and federal law and requests a jury trial and class certification. The suit follows another class action filed against Apple regarding the butterfly keyboard used in the MacBook Pro.